Christ Our Savior Academy was founded in 1996 to provide a nurturing, creative and safe environment where young children can develop a love for learning about their Savior, themselves, and the world around them. COS Academy is a place where little ones can gently be shown their responsibility to God, parents, teachers, classmates and themselves. We have earned our THREE (out of three) STAR license from the state of Tennessee. This license reflects the high standards to which we hold our staff and our program. Most importantly, the love of Jesus, our Savior, is reflected in everything we do at COS Academy. At Christ Our Savior Academy, your child will be surrounded by caring and qualified teachers whose love for Jesus and the children is the center of everything they do. All children ages 3-5 are eligible for entrance into Christ Our Savior Academy. We offer full-time child care (Preschool Plus) as well as part-time Preschool. All children of the proper age can attend our program regardless of gender, color, race, ethnic origin or religion. 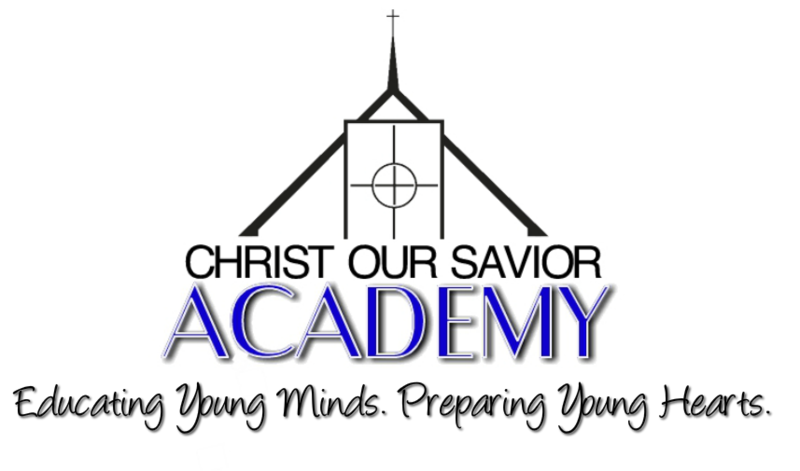 Christ Our Savior Academy is a ministry of Christ Our Savior Lutheran Church. Please visit the church website to learn more about our community!